I loved these images by James Pickford even before I learned he had used my skies to light them. The dusk ones are absolutely spot on in terms of lighting and colour balance. James works for the excellent Uniform in Liverpool and did these as a personal project. 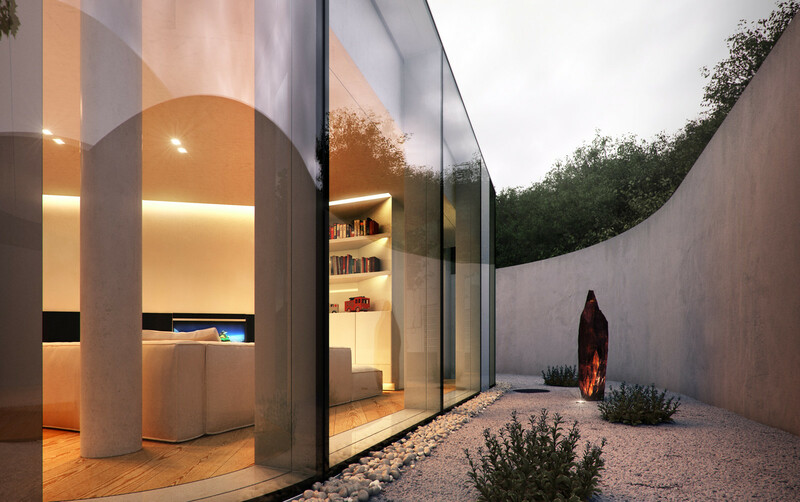 They are based on the Lake Lugano House by JM Architecture in Italy. You could easily sneak the dusk images in amongst the photographs on the architect's website and no-one would notice. He used 1957 for the dusk images and 1008 for the overcast one.